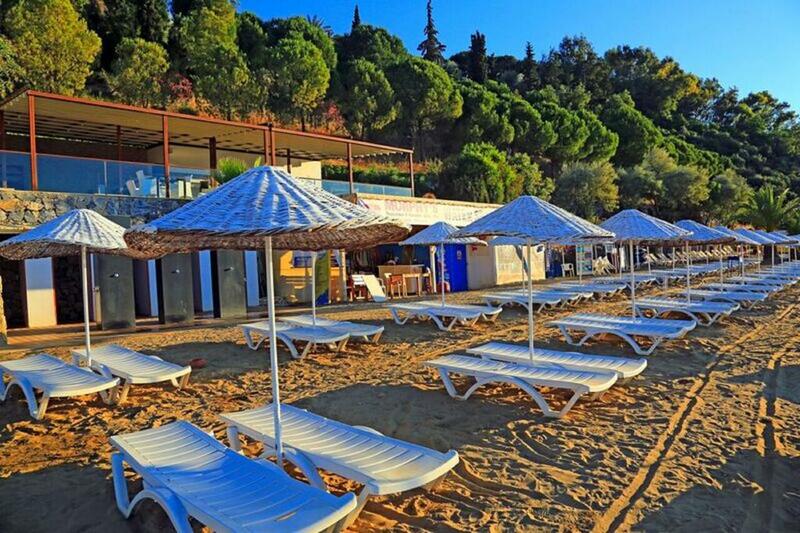 Boasting a great location on one of the marvellous beaches of Kusadasi, the LABRANDA Ephesus Princess Hotel is ideal for a relaxing beach holiday. 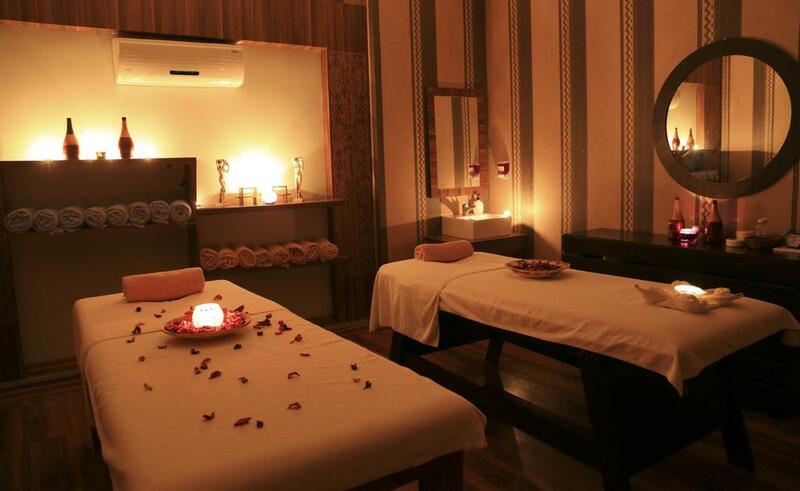 The resort offers a wide choice of facilities and very comfortable accommodation, aiming to create a soothing ambiance suitable for both families and couples. 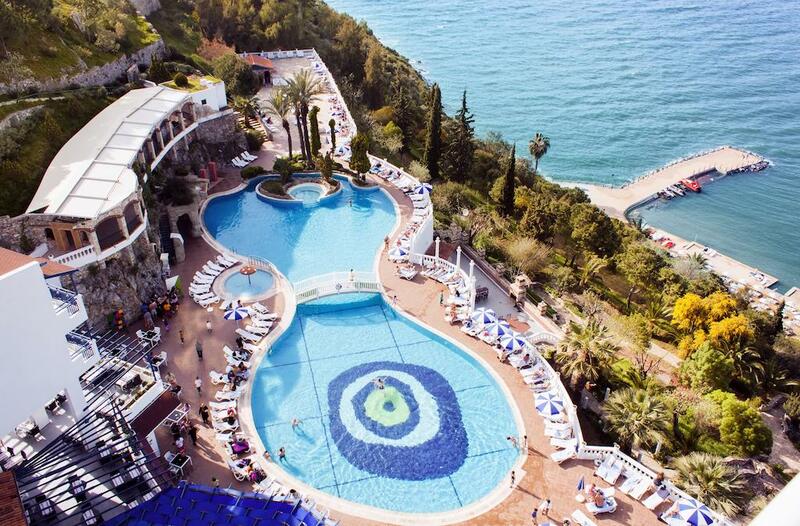 The LABRANDA Ephesus Princess Hotel is encompassed by lush gardens and overlooks the crystal clear waters of the Aegean Sea, showcasing a wonderful mix of colours. 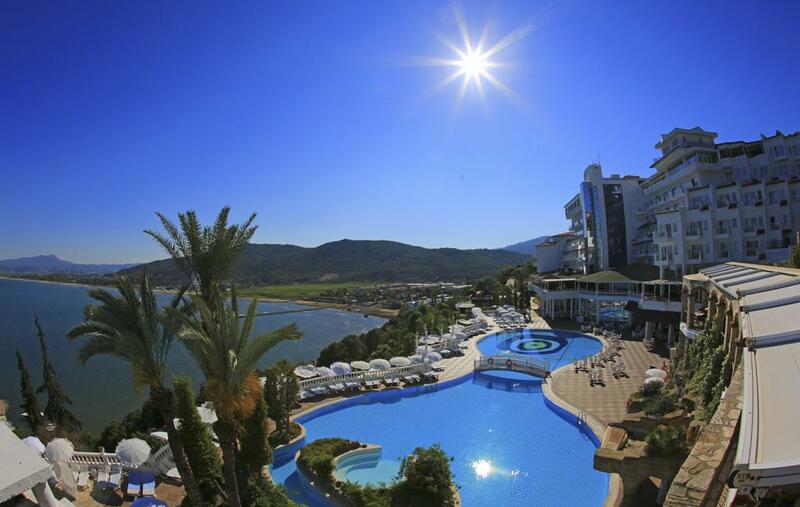 Down on the man-made beach you can spend your days blissfully relaxing topping up your tan, while the resort also has three large outdoor pools and a large sun terrace. 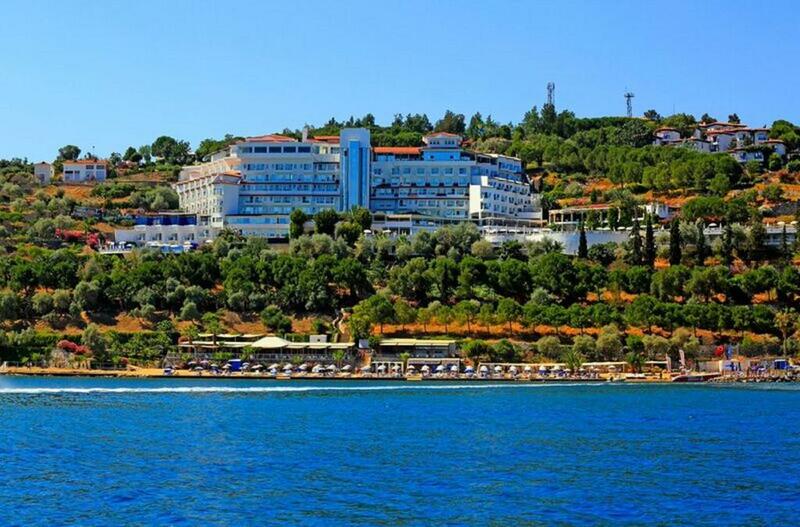 The hotel is beautifully situated above the sea and offers a fantastic view of the turquoise water. 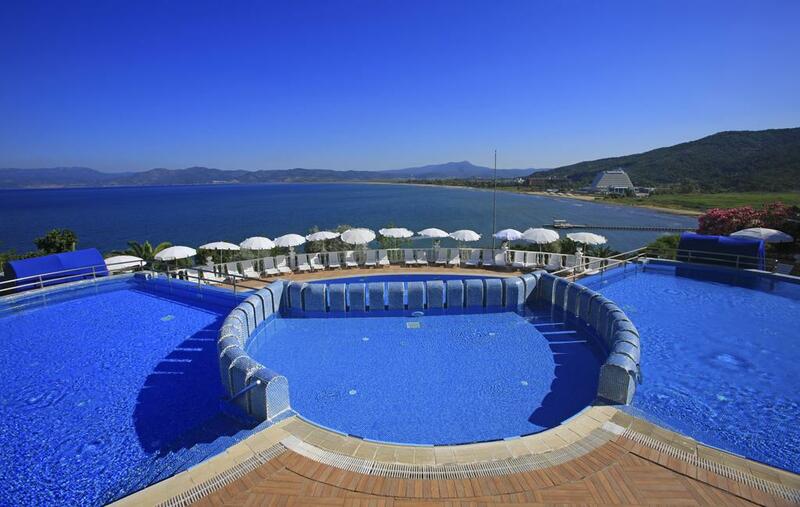 LABRANDA Ephesus Princess Kusadasi is 75 km to the airport Izmir Adnan Menderes, 8km to town Kusadasi, shopping area and to entertainment facilities.